The Kansas City Chiefs and Missouri Western State University have reached an agreement that will keep the Chiefs in St. Joseph, Missouri, for training camp in 2019. 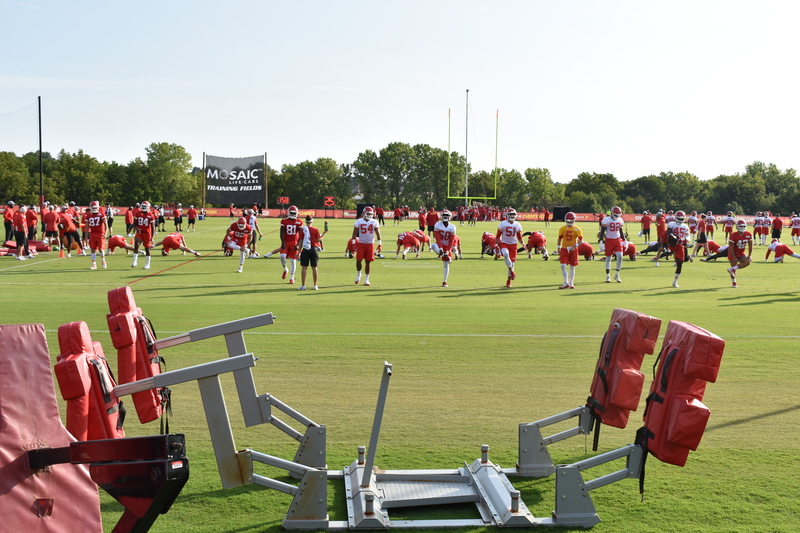 It marks the 10th consecutive year of Chiefs training camp at the home of the Griffons. In January 2018, the Chiefs and Missouri Western agreed to a contract extension that ensured training camp remained in St. Joseph in 2018 and provided both parties a mutual option for 2019. In the 2018 extension, the club and the university agreed to cost-reducing measures related to rental equipment and labor expenses to help drive down operating costs. Other conditions of the 2015 contract amendment and the original 2009 contract remain in place. The Chiefs have held training camp on the campus of Missouri Western State University every year since 2010, when the club returned its training camp to the state of Missouri for the first time in 20 years. Of the five total training camp sites used throughout franchise history, the 10-year tenure in St. Joseph is the third-longest at any one location. Missouri Western State University is a comprehensive regional university providing a blend of traditional liberal arts and professional degree programs. The university offers student-centered, high quality instruction that focuses on experience-based learning, community service, and state-of-the-art technology. Missouri Western is located in St. Joseph, Mo., and is committed to the educational, economic, cultural and social development of the region it serves. Visit www.missouriwestern.edu.